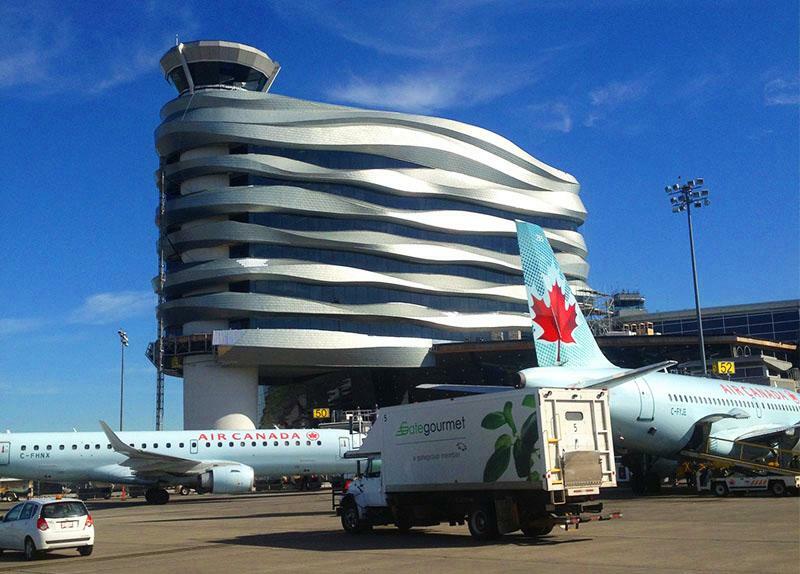 Edmonton International Airport in Alberta Canada provide a dedicated Nursing area for moms to breastfeed and take care of babies who might be with them. This mothers room is equipped with baby changing tables and comfortable nursing chairs. It's located after security in the departures Lounge. It would be ideal though to have one aslo before security, being as nursing moms often have to express breastmilk both before and after a security checkpoint. All of the restrooms at EIA are also equipped with baby changing tables.